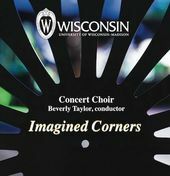 "'Conducting the Choral-Orchestral Work' by Beverly Taylor may well become required reading in graduate programs. These instructional chapters are complete yet concise, the quality of the content matched by clarity of expression." "A solid musical citizen [offering] sympathetic conducting. Taylor conducted with affection, security, style, and vigor, and the performance came together to make the effect Vaughan Williams intended. Her reward was even more applause at the end than when she started, which is how it should be." 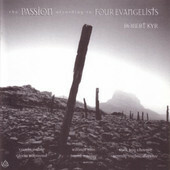 "The world premiere performance on Sunday [of Kyr's Passion According to the Four Evangelists] led with fervent energy by Taylor, was solid, clear, and deeply felt."